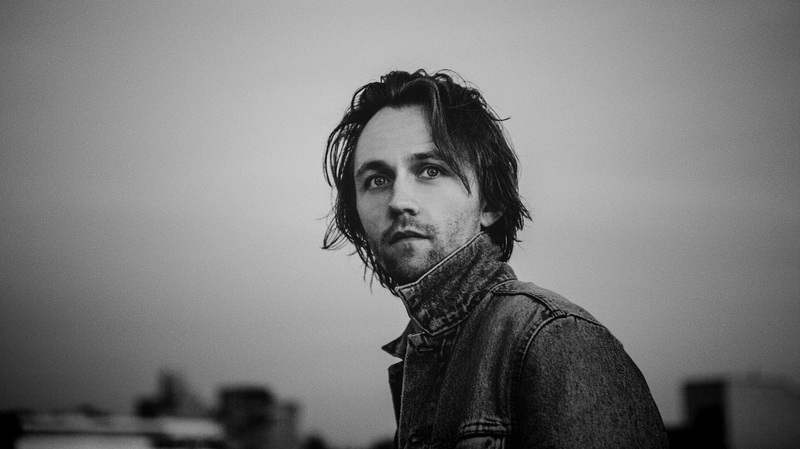 Sondre Lerche is set to release his new album Pleasure on March 3. You can pick it up HERE. He released a video for "Soft Feelings" from the upcoming release. The clip was directed by Johannes Greve Muskat. Check it out below as well as a list of US tour dates. When speaking about "Soft Feelings" Sondre said, "I liked the idea of a man on the verge of an identity crisis, alone in LA. A noir-portrait of the man and the city over the course of a lost weekend of isolation and ambivalence. If the previous video, I'm Always Watching You, was Rear Window, Soft Feelings is Vertigo, with all its clues, symbolism and obsessiveness."